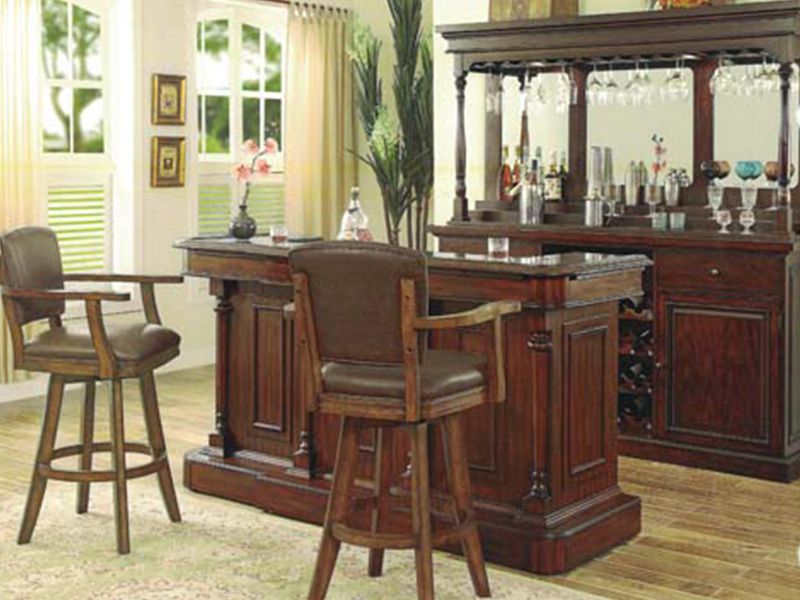 A versatile collection of everything you will need to furnish your home, you’ll find items such as bars, game tables, chairs, stools, bakers racks, hutches and buffets, serving carts, dining room, bedroom, living room, islands, wine racks, and everything from wall hangings to table lamps. 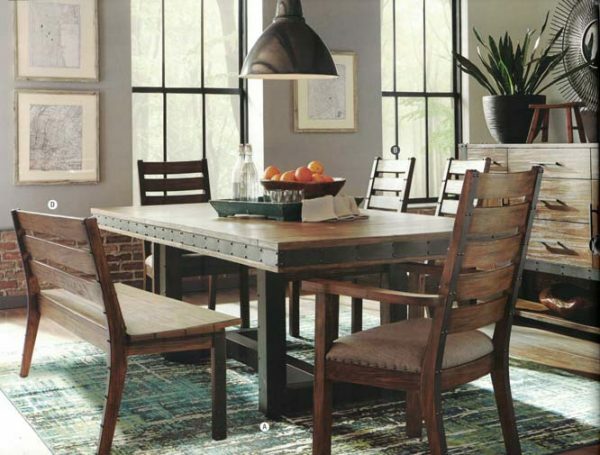 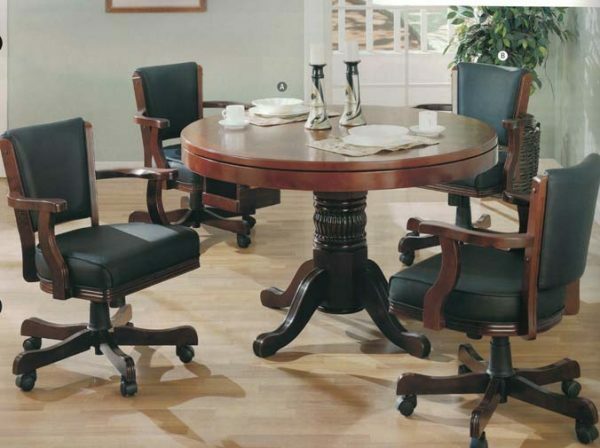 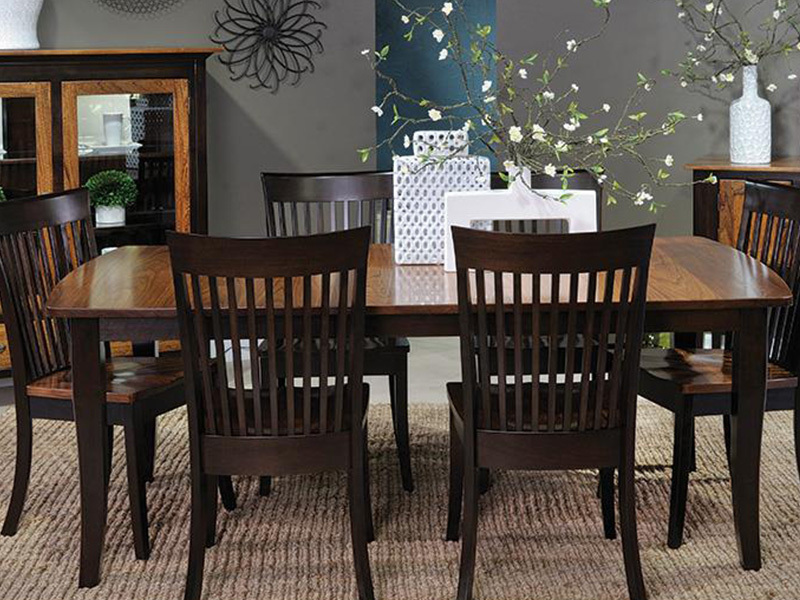 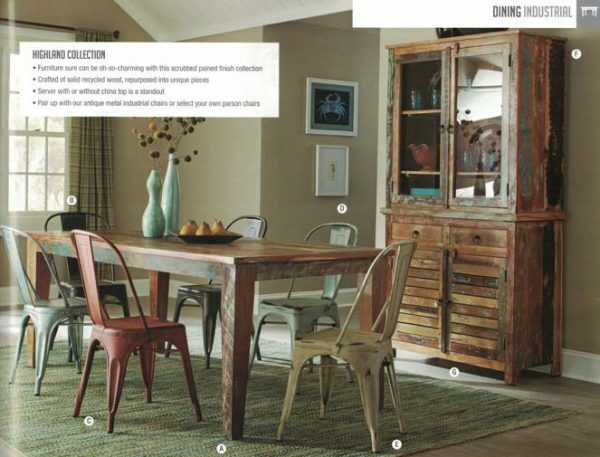 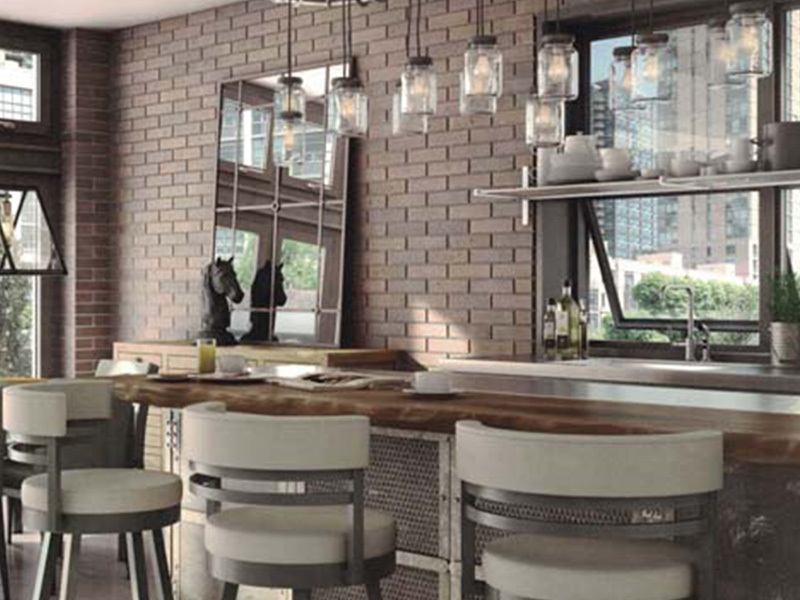 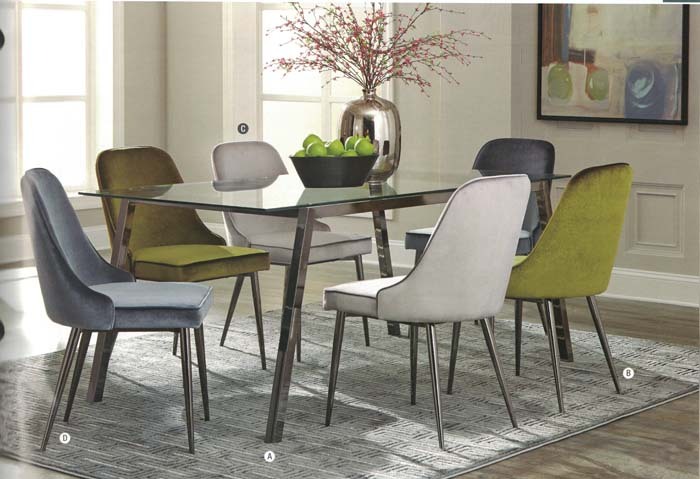 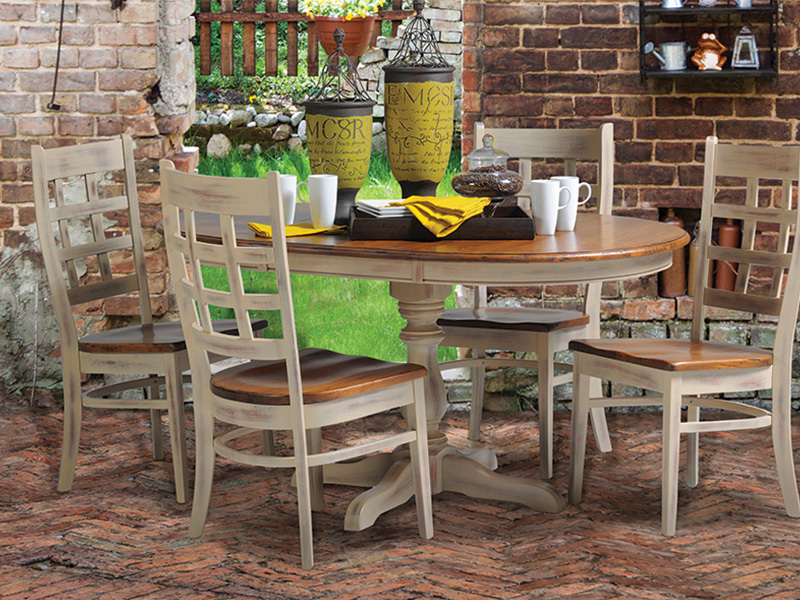 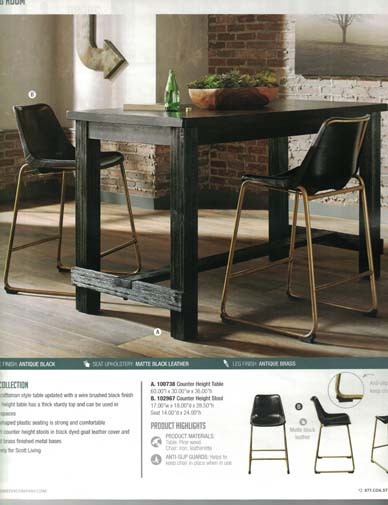 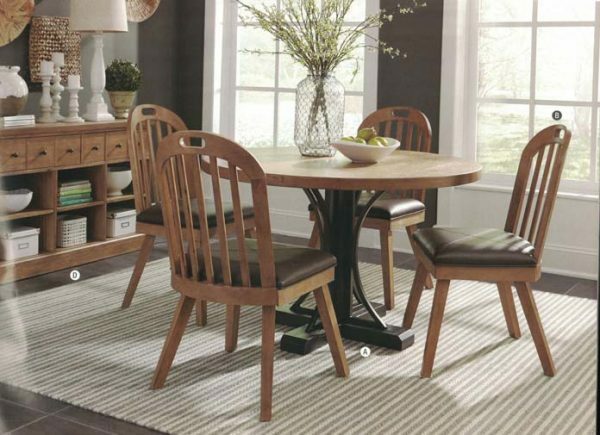 Metal and wood tables and chairs come in a variety of groups for a mix and match preference. 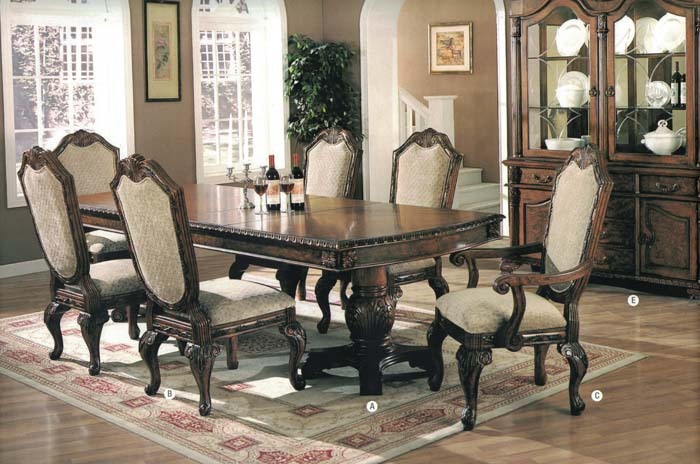 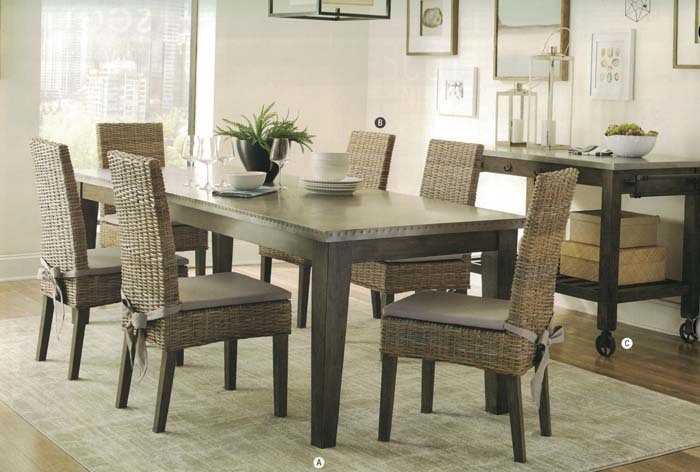 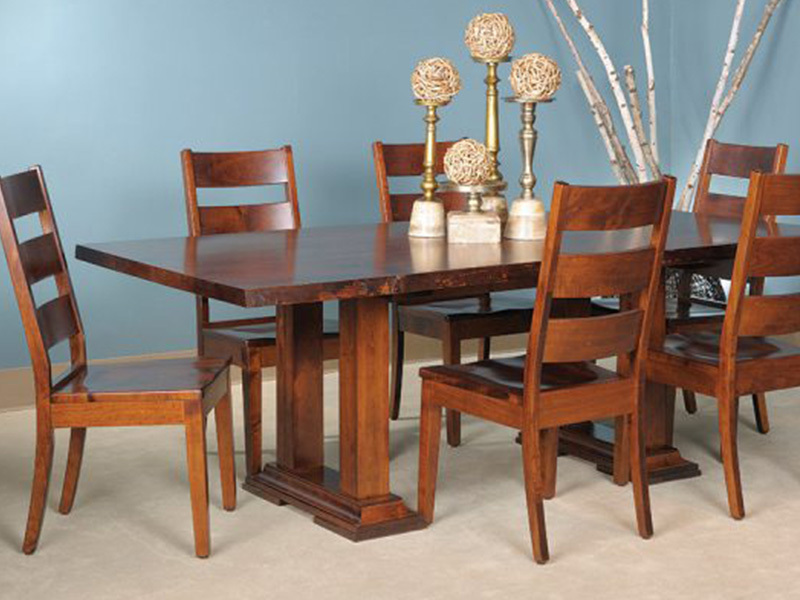 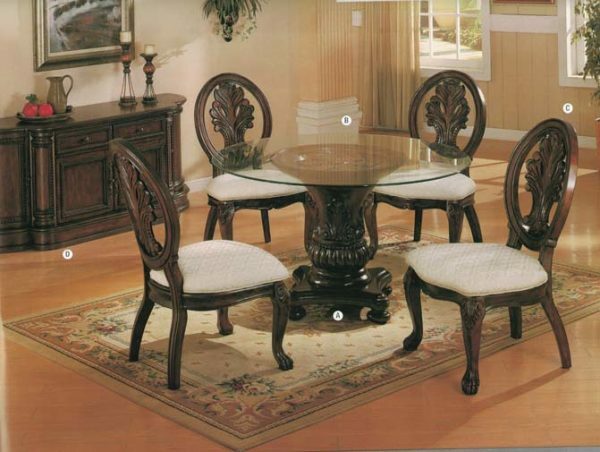 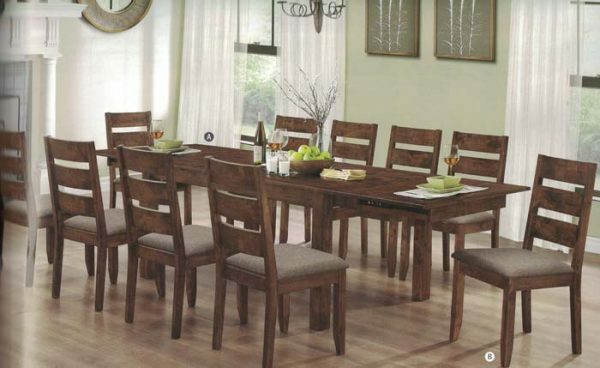 This furniture can consist of small two-seater tables and chairs to large dining rooms and hutches. Come see the quality and value!